It’s arrived. 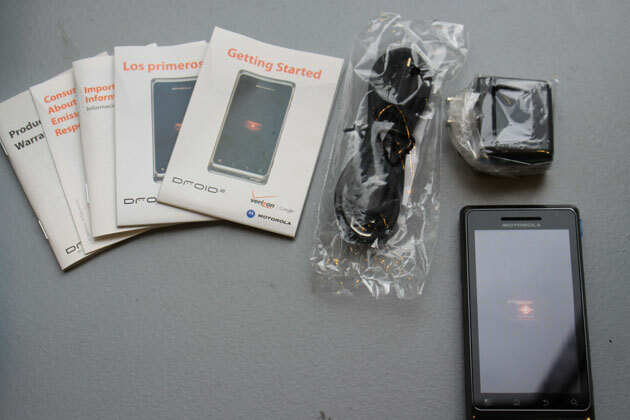 The Droid 2 was released this past Thursday, and with that it’s review time! I don’t have the disposable income to just go buy every new phone that comes out (contrary to what some friends and co-workers may think) so like many reviewers that don’t get a review phone, I simply stopped into my local Verizon Wireless store on Friday and asked to check it out.